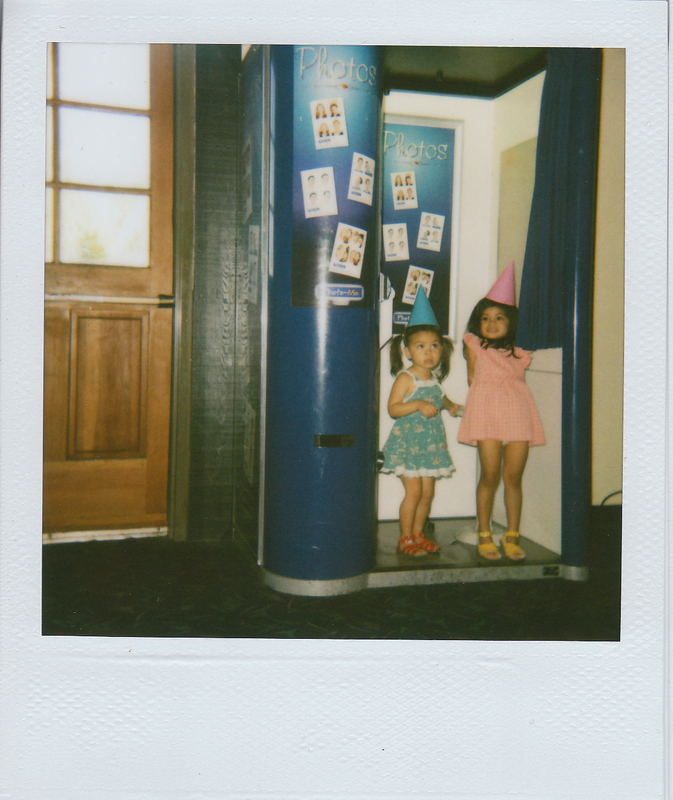 After her Auntie Linda's wedding, which had a photo booth for guests to enjoy, True was asking for a photo booth for her birthday. Ben and I were originally going to take her to watch a local musical, but after this request, our minds started spinning. Hm... a photo booth. Believe it or not, Ben even thought about buying one, just thought about it though, after talking to a few experts (and seeing the price), we decided against it. Though if it was photo booth that she wanted, well by golly, it is photo booth that she was gonna get! The Saturday before her actual birthday was when her photo booth adventure was going to take place. 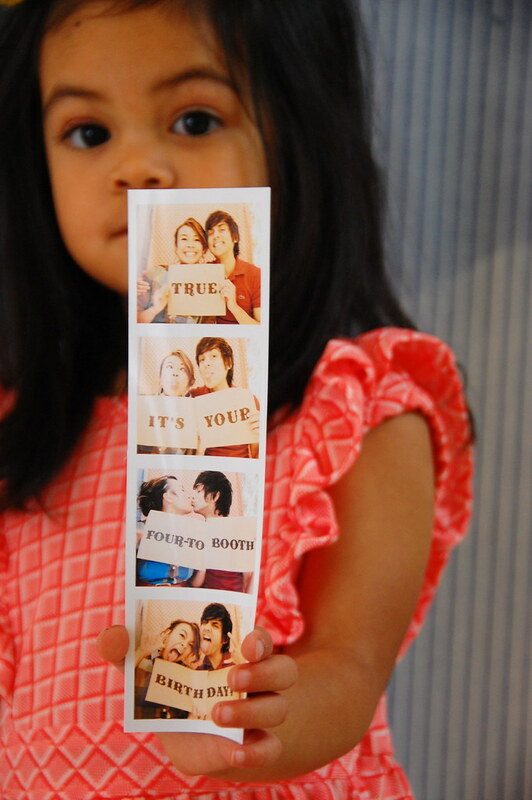 It all started with her card, which was a photo booth strip of Ben and me, and we gave it to her first to start it all off! 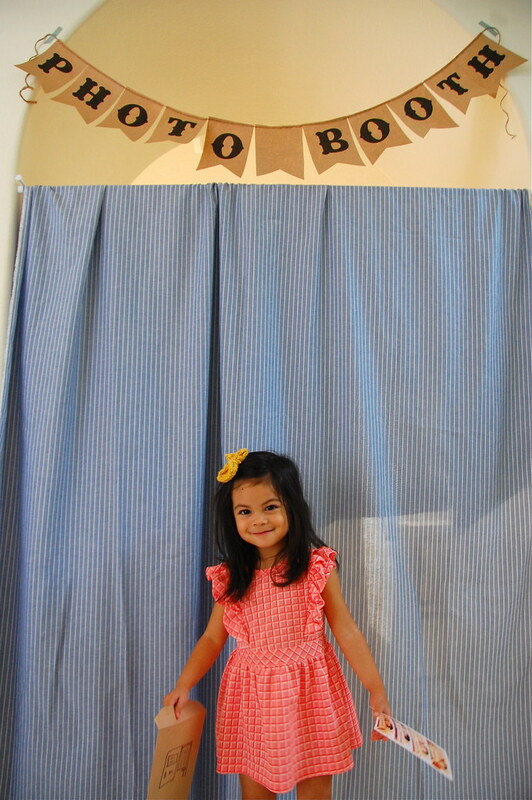 Next, we made her close her eyes and took her to our own homemade photo booth to kick off the picture taking frenzy! She was so so excited. 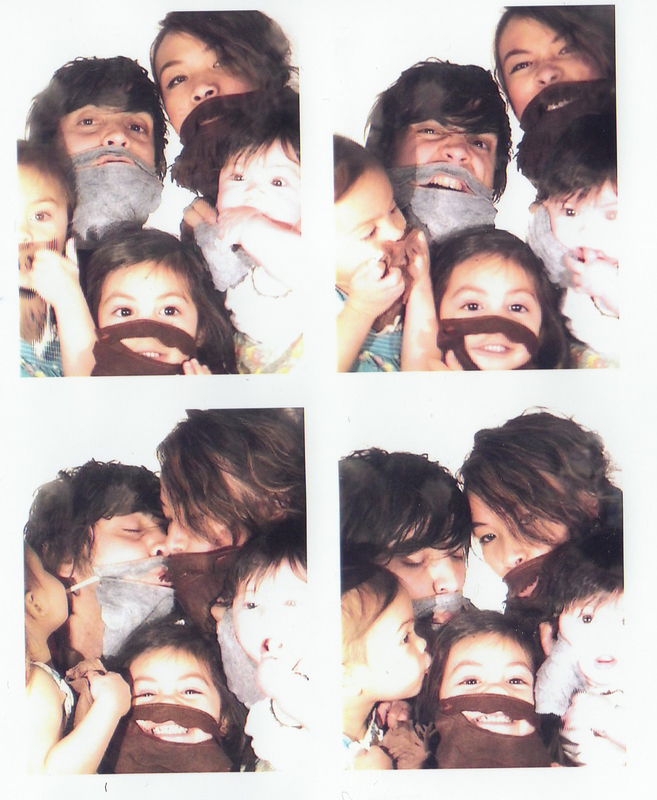 This was us in our homemade photo booth. We hung up fabric to make an enclosed area, used our macbook in front of us to take the pictures, then photoshopped it into strips, and we printed it onto photo paper, cut it out, and voila! Our homemade photo booth pictures, not to bad, eh? Then we gave her the next surprise, which was a small vintage suitcase full of goodies. She opened each different goody all throughout the day to help aid in the dress up photo bonanza. 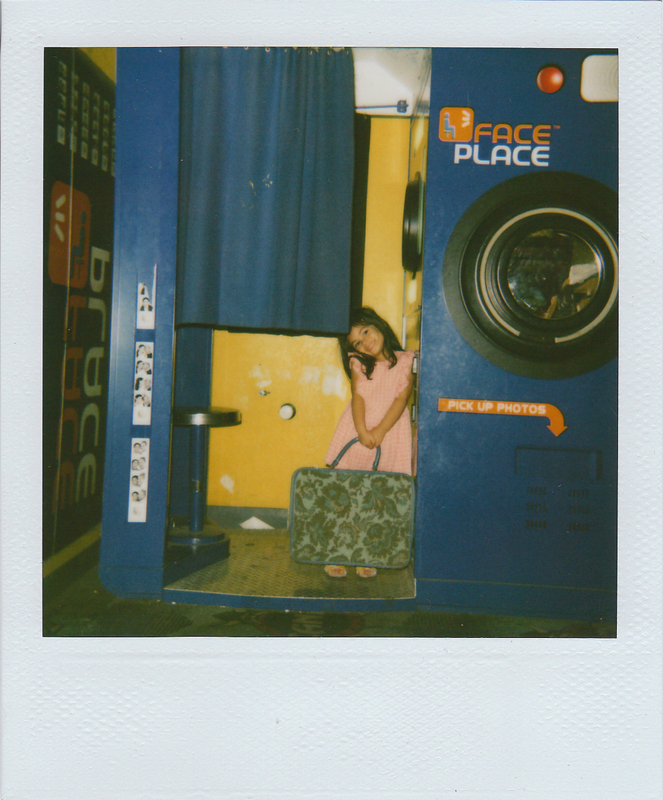 First stop: Cue, a Japanese photo booth studio. It was pretty crazy because the instructions are in Japanese, which I don't understand, and there is so much going on. You have to pick backgrounds, colors, and get to digitally draw on your pictures. It was crazy fun! The girls loved drawing on their pictures. These pictures are also cool because they are stickers! True opened up some more treats from her suitcase: party hats, homemade wool felt beards, and princess dress-up items. Everyone was getting into the dressing up and making silly faces! Here she opened up: clown noses, big glasses, funny eyes glasses, and glasses with a funny nose. Our favorite here was the funny eye glasses because as soon as we put them on, we couldn't see a thing and we were all just laughing and laughing. Soul was a pretty good sport throughout all of this. She was fed after each picture taking session and didn't mind being in and out of the car seat all day long. 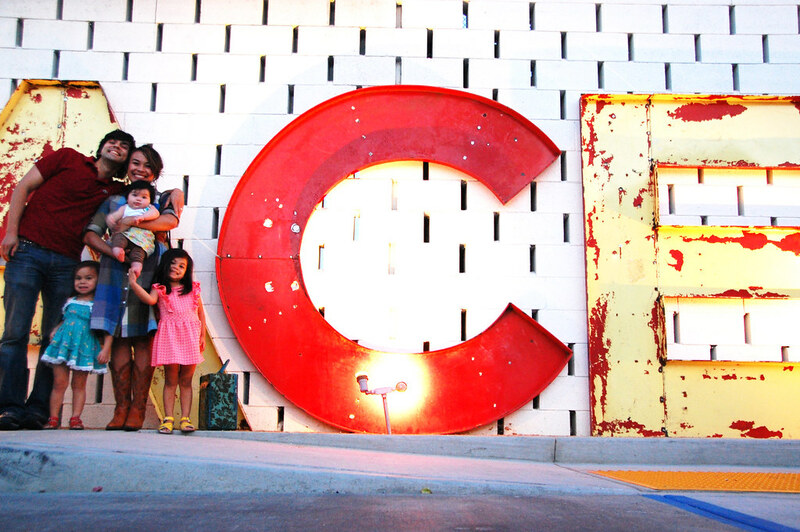 Last stop: Ace Hotel in Palm Springs. This was were we really wanted to go as we knew they had the vintage photo booth, but the machine was out of order and they were expecting the technician to come fix it that day. So we kept calling and calling to see if it had gotten serviced. As we were leaving Scandia, Ben called one last time to see if if the machine had gotten fixed, and lo and behold the booth technician just got there. Thus, we decided to make the long trek to Palm Springs. Hoping it would be up and running upon our arrival. Thankfully it was and boy was this the dreamiest booth ever! 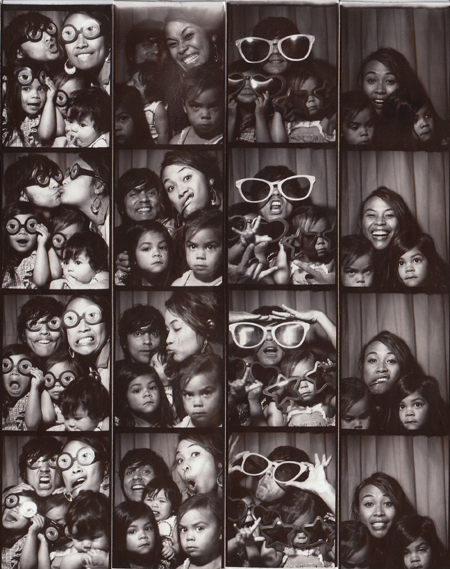 Oh vintage photo booth... we love you so so much!!! The birthday girl was the happiest camper around and was excited to be going home with a stack of photographs to tape up right next to her bed. She kept EE-ing and AH-ing with excitement the whole ride home!!! 'Twas a lovely four-to booth birthday adventure with our little baby who is now a little girl. 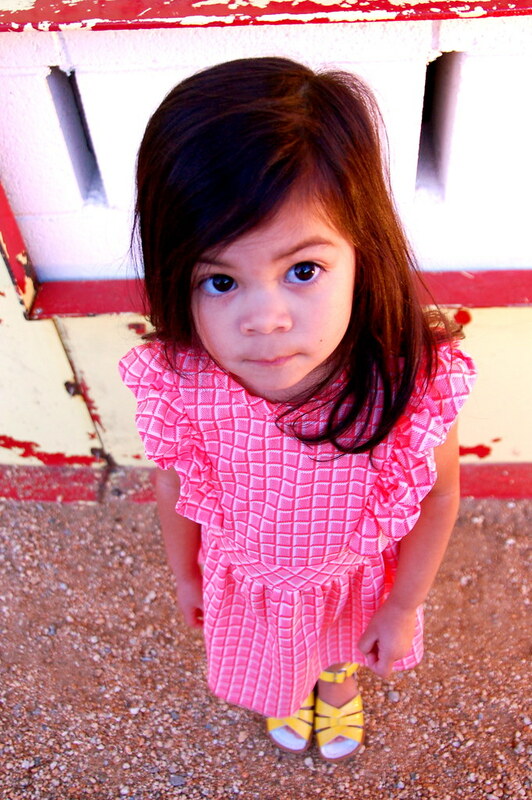 I can hardly believe she is 4! 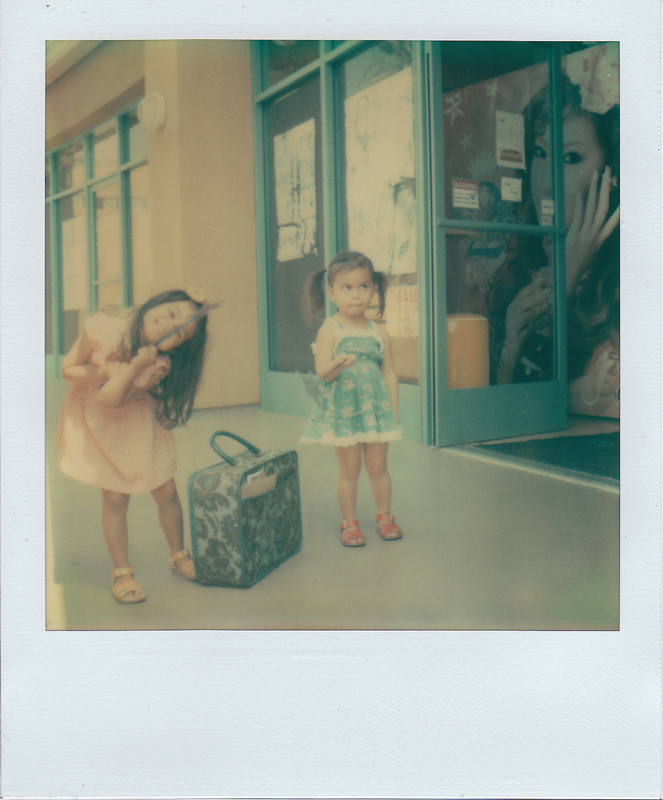 She got all she wished for this birthday... a photo booth, camera, and sushi. All simple, but sweet. If you want to see just a smidge bit more pictures of our fun day, check here. If you ever want to do your own photo booth hunt, we used this site as a guide, but you do have to call to see if the photo booths are active as a lot of them have been shut down. 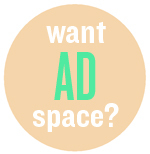 Do you want to rent a photo booth? 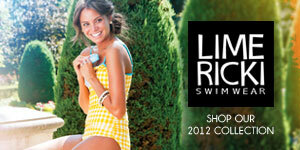 In California, get it here or for Portland, Seattle, Oahu rentals, go here. 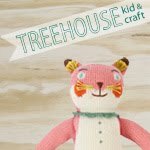 winner announced and my sister is having a cool giveaway. Your girls are the cutest kids I think I've ever seen! 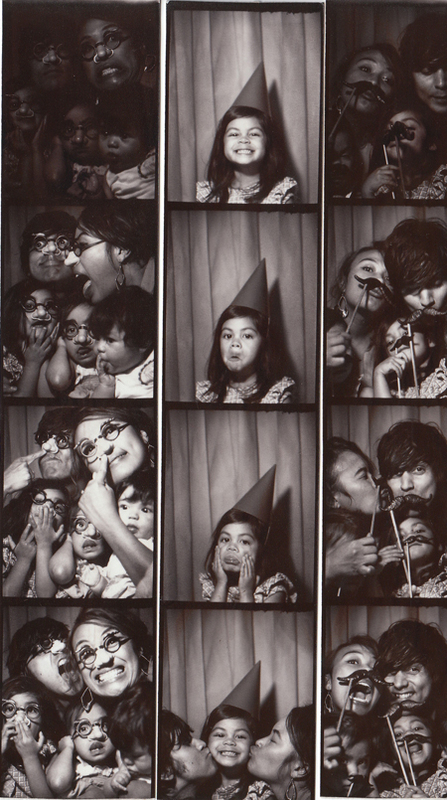 I want to have a photo booth birthday! How fun. And what great photos. omg this is the cutest thing i have seen all day! true is absolutely adorable and you guys are such FUN parents!! 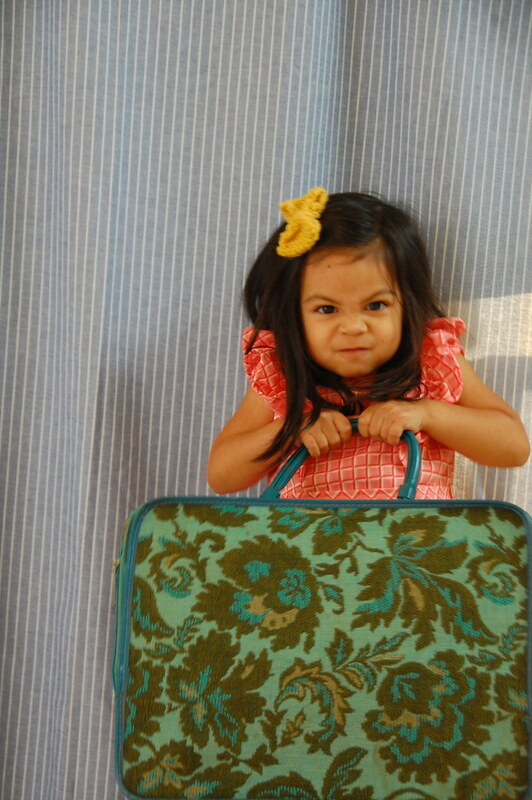 and where did you get that vintage suitcase?? i love love love it!!! i keep seeing your posts about her birthday, she was one lucky princess to get so much stuff! 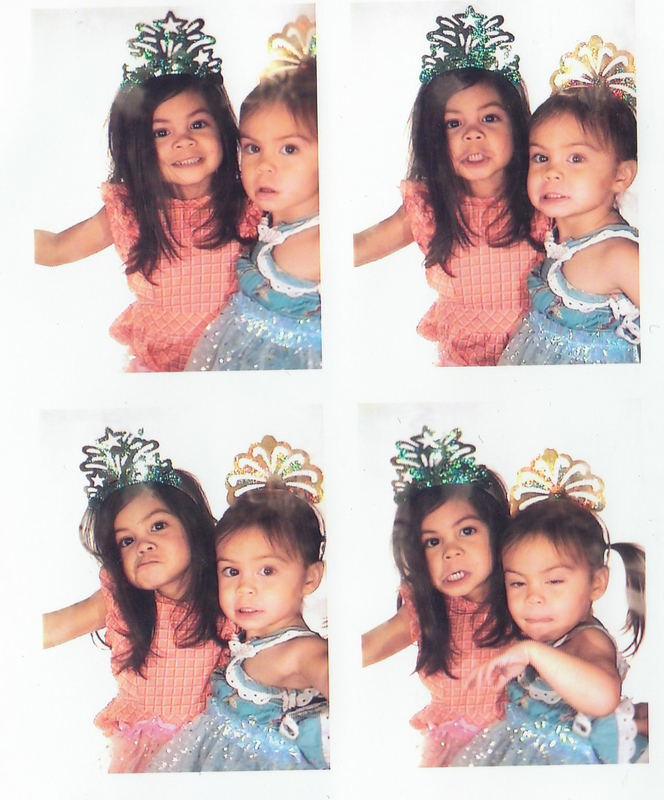 and she really does love photos, first a digital camera and then now a photobooth session??? soo cool!!! You guys are always inspiring in your ingenuity and the way you make it fun and creative for your kids. It's awesome! Kudos to both of you! what an amaaaazing birthday adventure!! what a lucky girl she is to have such fun & creative parents! i don't think true could be any cuter. and that vintage suitcase is awesome! what an amazing adventure :) very cool! WOW! 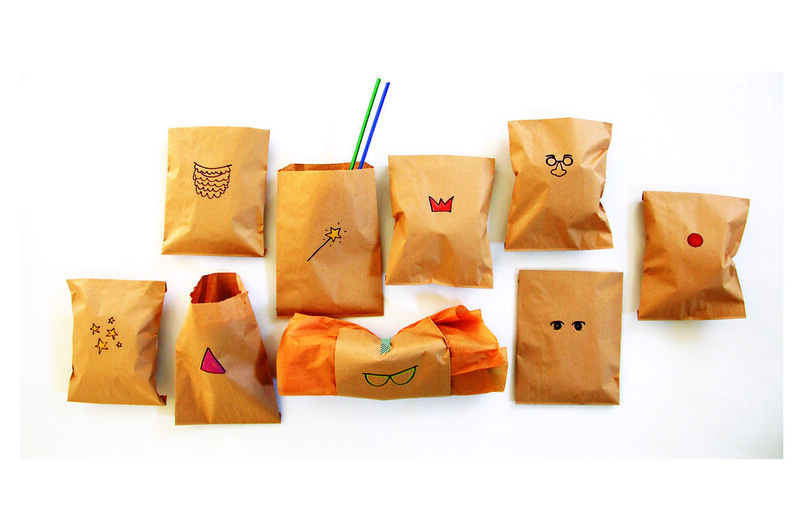 What an incredibly creative and fun gift! 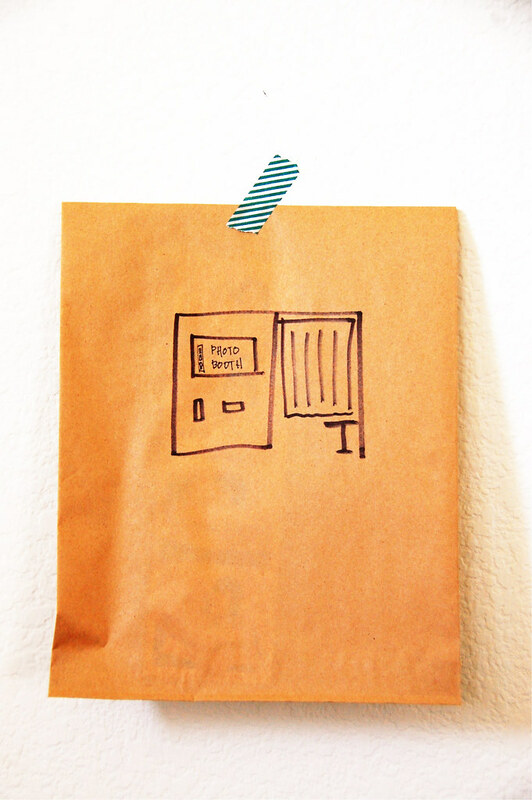 You always have amazingly thoughtful and thought-out gifts. Hope to remember how inspired i feel now for future adventures if i have a family of my own one day. LOVE it. this is the best birthday present ever! you guys are the sweetest parents to drive around looking for photo booths & for creating one at home! i wish i was four again! holy cute. 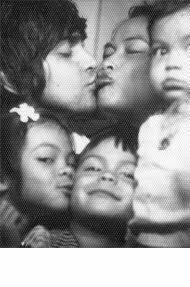 you have the absolute most adorable family i have ever ever seen! i hope i am even half as creative as you are when i have kids...those girls are SO lucky to you have you two as parents. i can see how much love is in your family. it's truly amazing to see things like this...and not just happening in movies!! what an amazingly perfect birthday!! love your creativity. she is a lucky 4 yr old girl! what a wonderful idea! I'm sure True will remember this forever. There is obviously SO MUCH love floating around in your family. God bless you! what an absolutely incredible birthday. true will surely remember this for a life time! Looks like so much fun and such amazing photos too. So awesome. I love it all! What an amazing birthday! She is so blessed to have such creative parents. you know what , Bela has yellow sandals just like yours, you guys can match!!!! This just about brings tears to my eyes! The joy, the love, the sweetness and fun... such a wonderful and memorable birthday you have given to sweet little True!!! You guys are too cute for words. 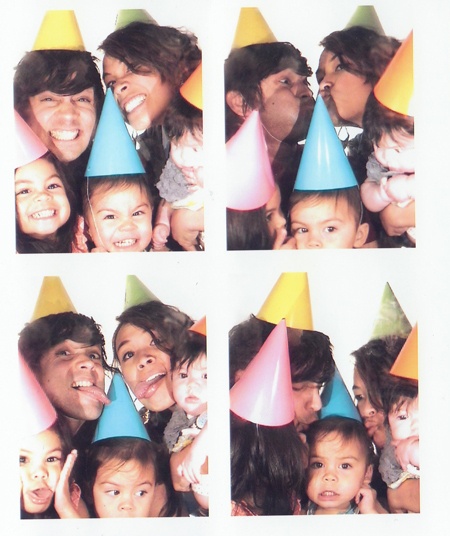 I did a little photo booth for my Chloe's 1st birthday last week but your photo booth adventure is so so fun! In everything you do, your love and dedication to your children shines through. That is a wonderful thing to see. this is beautiful! if true were 23 years older, we might be besties. what a cool little 4 year old you have! Wow!! That was awesome! 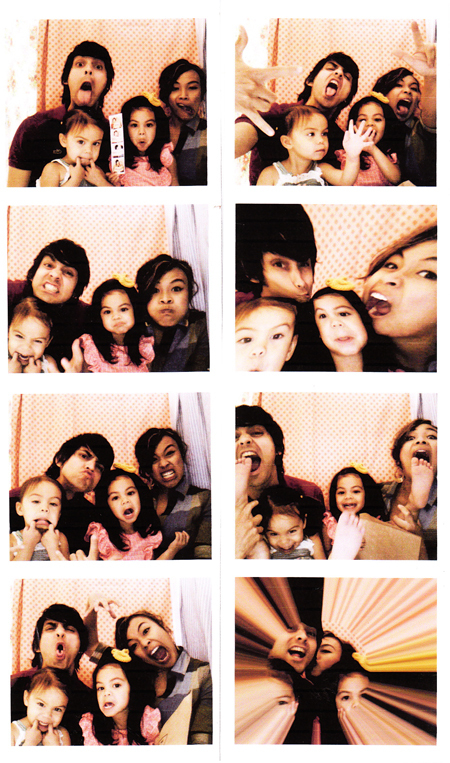 I love photo booths! that looks way too fun. My 4-yr old would LOVE that! 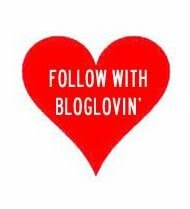 I heart this posting! What a perfect birthday! I hope that she remembers this day forever - especially how much her mommy and daddy love her! 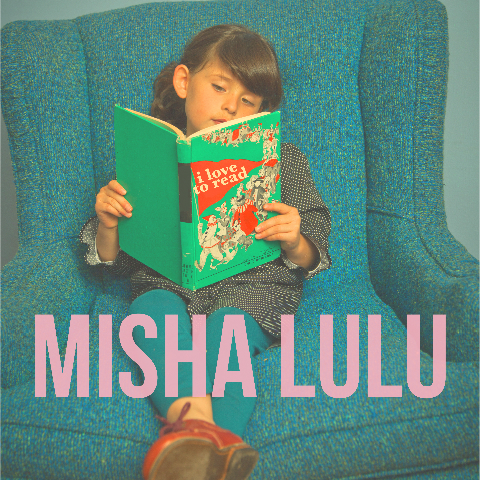 Many many happy birthday kisses for dear super cute True, from me and Lilla. All the way down from Brazil! I'M DARN CRAZY WITH YOUR UNIQUE FREAKY IDEAS!!!!!!! I love the way you and your husband celebrate each day and the espacially the birthdays, I love your cute family, I love your style, I love your sewing stuff... gosh... how one-of-a-kind you are!!! Sometimes I'm speechless, when I read your posts... like today... WOOOOOOOOOW!!!! holy molly ! why didnt i think of that for my birthday, what a lucky 4 year old to have such cool parents that give her the world. LOVE IT! you are amazing parents!!!!! what a fun, fun day...and the photos to remember it by! thank you! true really did ask for a photo booth, and with no prompting from us! the three things she asked for never changed every time we asked her... photo booth, sushi, and camera. i guess that little girl really knows what she wants! ben and i aren't too much of party people but we do love doing special little things for each other and our kids. You guys managed to create such a wonderful memory for True on her birthday - and she has all the pictures to remember every second! you think "twenty-six-photo-booth birthday" has the same ring? thanks for the smile this brought me today! 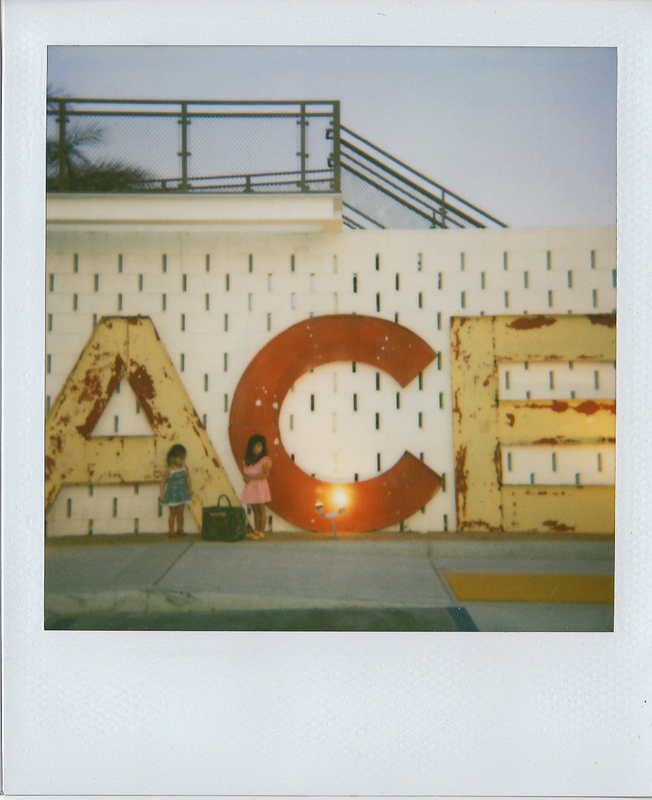 the Ace Hotel pics Rock! adorable! what a memory you have created for her! it's the best idea I ever saw for a b.day ! The results are awesome ! Your family are just so amazing. The photos are priceless, it brought tears to my eyes... hihi, corny but so true. Thank you for sharing!! This is the most thoughtful and wonderful birthday! As a preschool teacher of four year olds, I really appreciate that it is not filled with Dora and Hannah Montana manufactured crap. The photo booth idea is brilliant! The little suitcase of props is such a great touch! What a sweet, wonderful adventure! 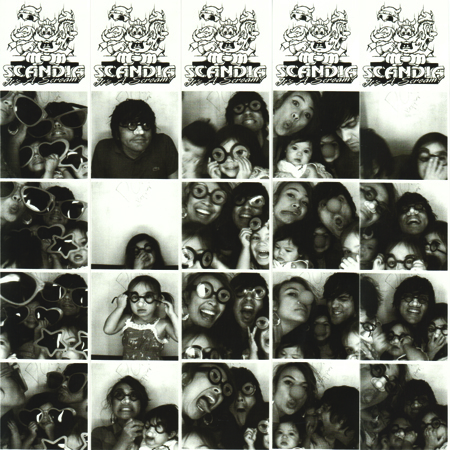 i LOVE photobooths. 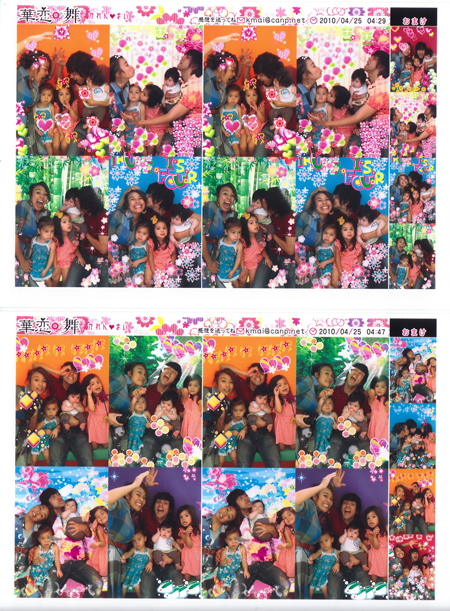 and love the photobooth tracker website too. It looks like you have a lot of fun as a family! Too cute! Very cute. The Japanese booth reminded me of my time visiting friends in Himeji. "Let's go Print Club!!!" 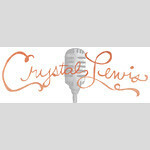 you are one very awesome creative mom!